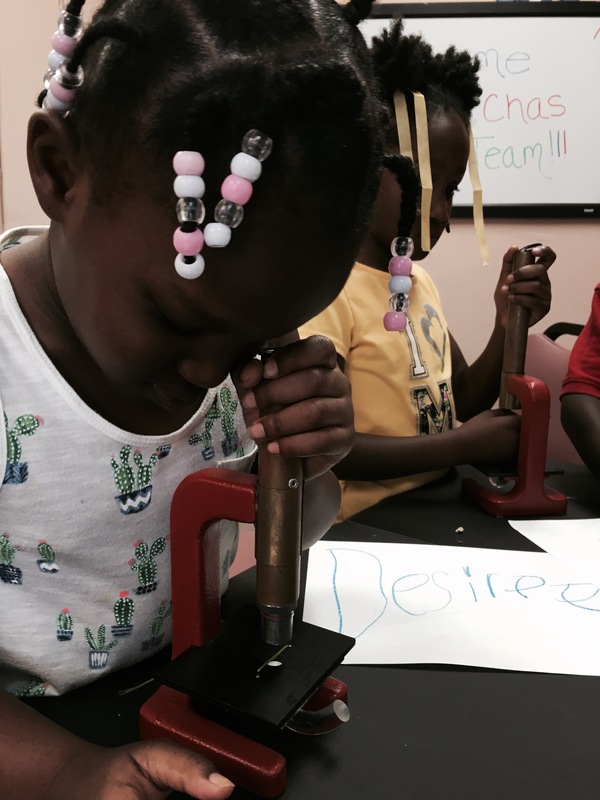 A College of Charleston project to advance science, technology, engineering, and math (STEM) teaching and learning through year-round support of teachers and youth in the Charleston, SC area. We support comprehensive, year-round, learning for educators and students. Our project consists of educator workshops, summer enrichment programs, and classroom support. We introduce educators to Engineering is Elementary (EiE), an award winning STEM curriculum from the Museum of Science, Boston. 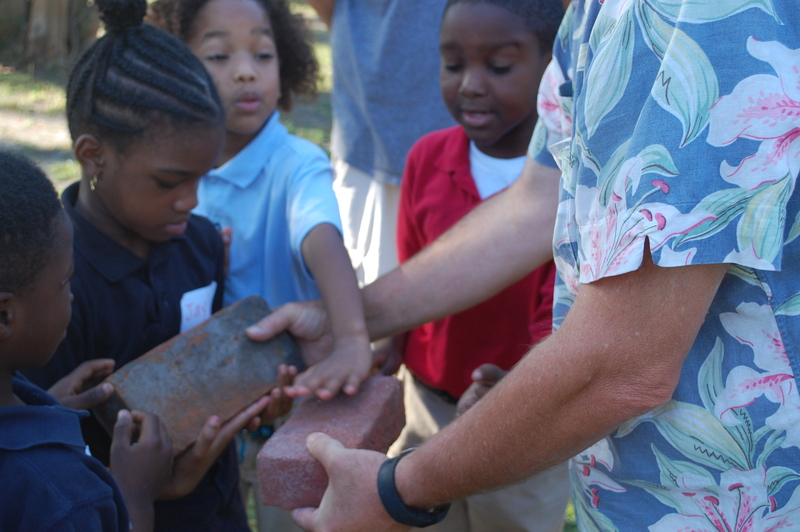 Educators foster appropriate intructional pracitces, while engaging in hands-on activites. Educators leave with a framework to incorporate engineering in their science curriculum. 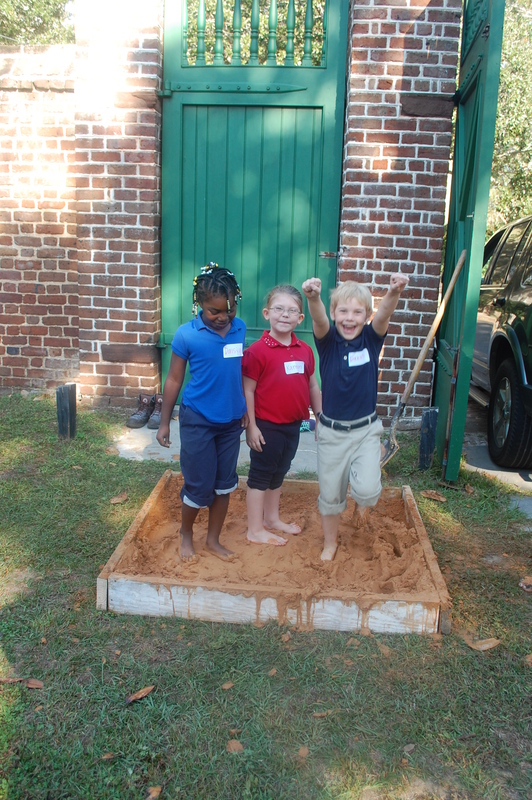 Units incorporating student-directed learning and hands-on exploration are notoriously time and cost intensive. We provide teachers with the necessary materials and curriculum support they need to overcome these barriers– preparing all materials, so teachers can jump right into instruction. 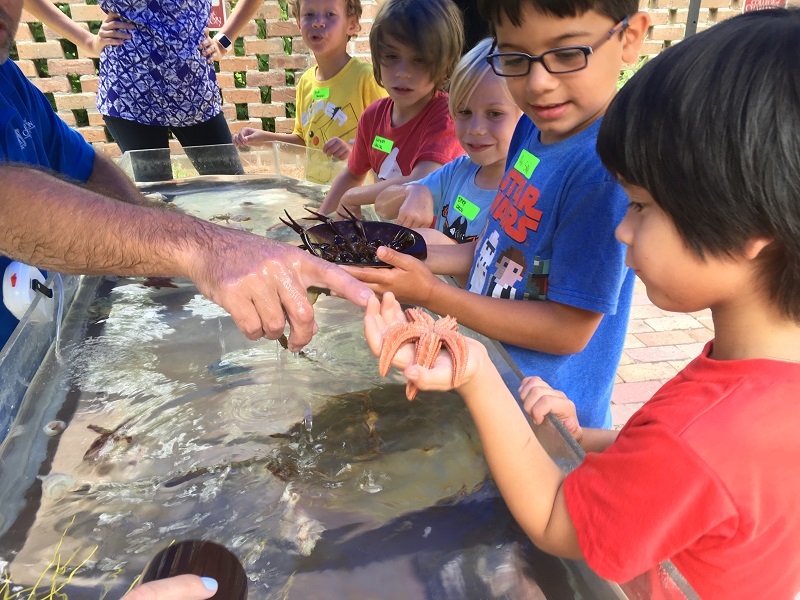 We bring our trained teachers and engineering curriculum to a variety of summer programs. 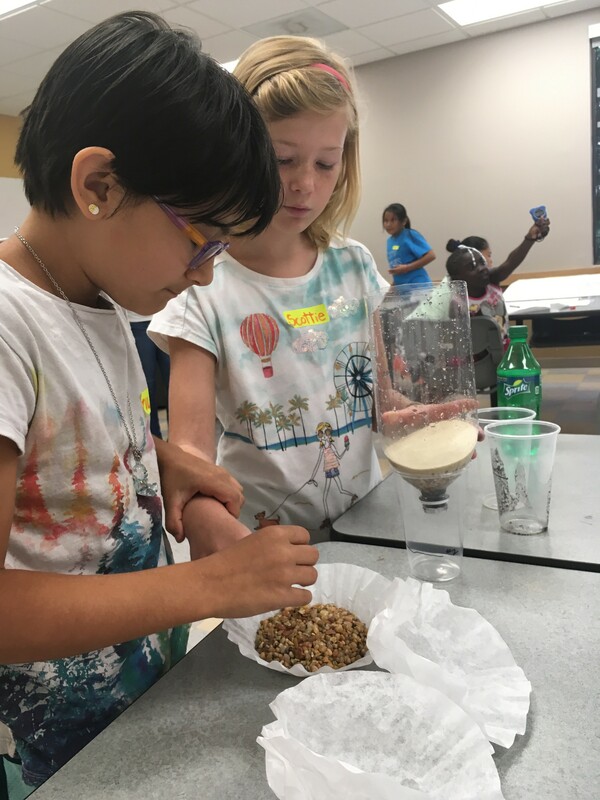 Each engineering challenge, whether it be designing water filters or replicating artifacts is enriched and extended by organizing relevant field trips to local STEM institutions and visits from local STEM professionals. We focus on K-8th grade because research shows that children decide whether or not they will pursue STEM fields as early as the eighth grade. 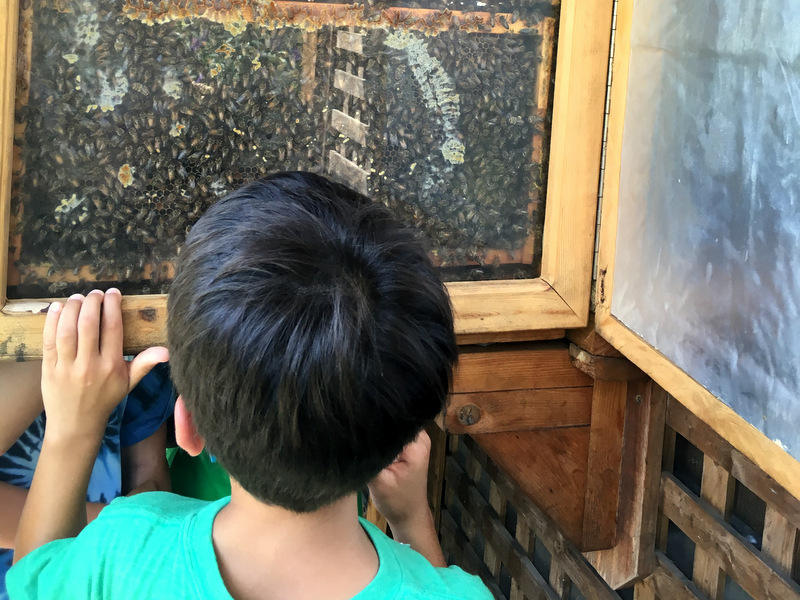 Early exposure to fun, hands-on engineering is delivered through educator workshops and classroom and summer engineering challenges guided by Engineering is Elementary (EiE), an award winning curriculum from the Museum of Science, Boston. Across the Charleston County School District (CCSD), 33.9% of 4th and 5th graders did not meet the state science standards on the 2016 SC PASS assessment. Amoung those that did not pass, ethnically-diverse children showed the greatest need (4th grades students scoring “note met”: 59.9% African American, 44.9% Hispanic, 10.8% White). 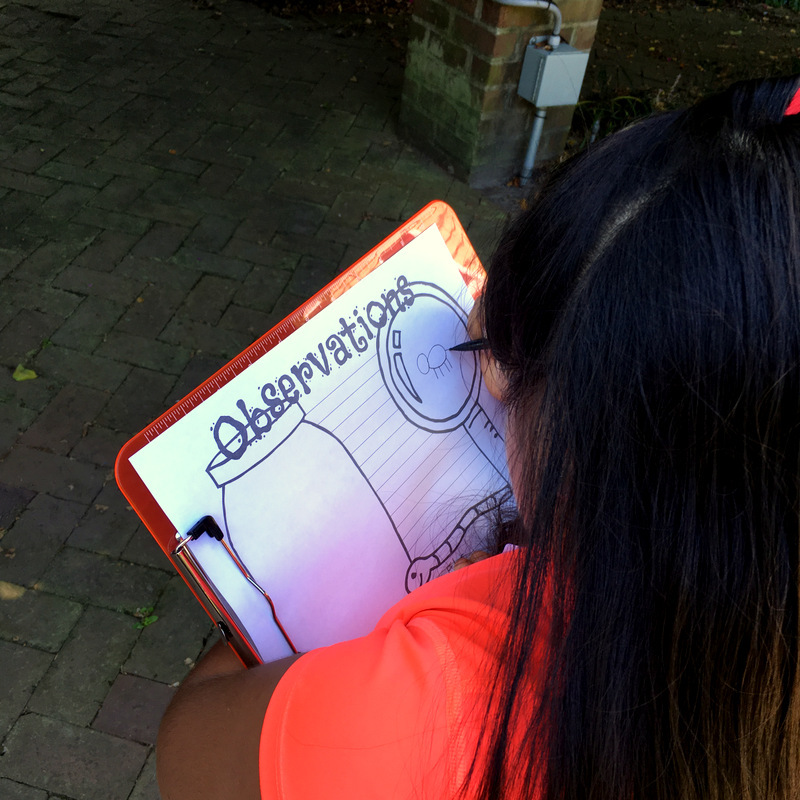 "I think my students took away so much knowledge and gained confidence and interest in science from the program." "Having the materials put together ahead of time for me was a HUGE lifesaver! It made implementation so much more manageable and easier to jump right in to the instruction." "The greatest benefit is the final model. The light bulb really goes off here and they apply what they have learned. 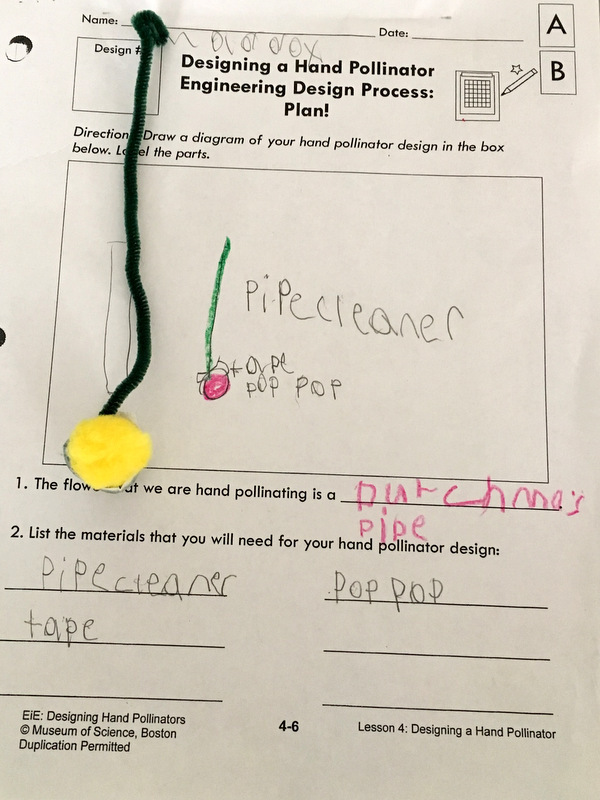 I feel like the EIE kits really encourage the higher level thinking skills and provide a opportunity to use cross-curricular materials." We partner with Kids On Point to provide STEM activities to 100 urban youth during their 6 week summer program, Impact360 Summer Success. Fundraising and program planning is already underway for summer 2019! Thanks to a generous donation from Bosch, we have trained 24 1st-5th grade teachers at Sand Hill to implement engineering into their science curriculum. We are looking forward to assisting them throughout the school year as they begin engineering with their students!